the oldest financial institutions headquartered in the region. people buy homes. The name was chosen to symbolize our original purpose. On April 13, 1994, we completed a conversion from mutual ownership to a publicly traded stock company. products. 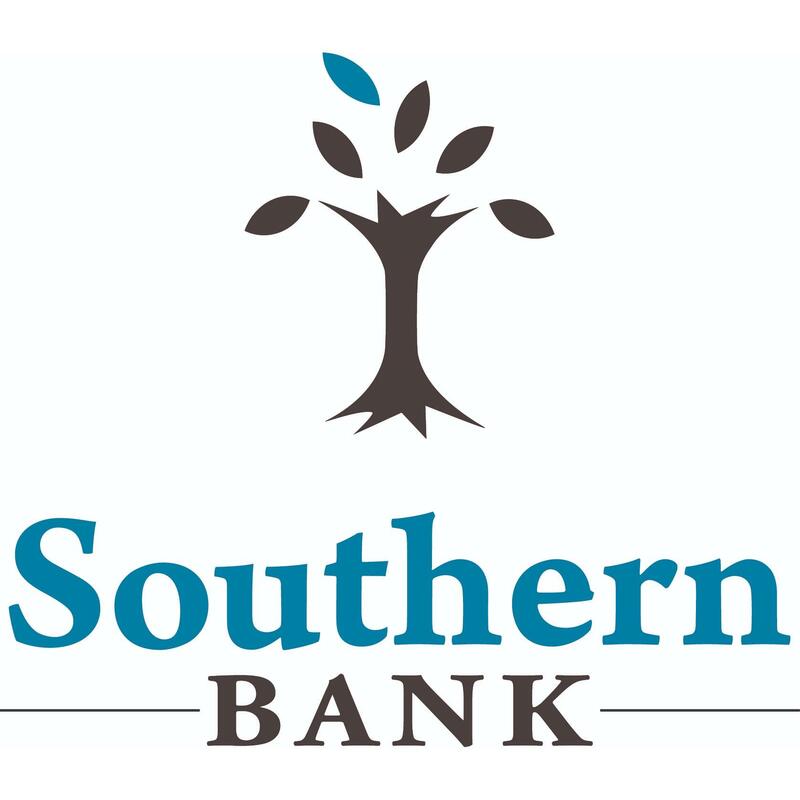 Reflecting this business model, we became Southern Missouri Bank. Between 2000 and 2008, we added an additional six branches in Southeast Missouri. Springfield office to a full-service branch. completed on December 8, 2014.
branches in Southeast Missouri and Southern Illinois.